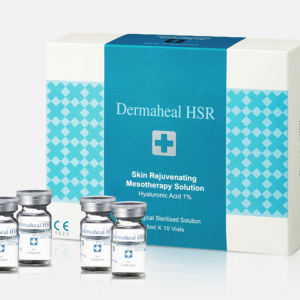 It helps to reduce the fine lines and eliminates wrinkles by increasing the regeneration of the new skin cells. 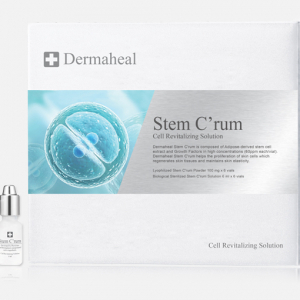 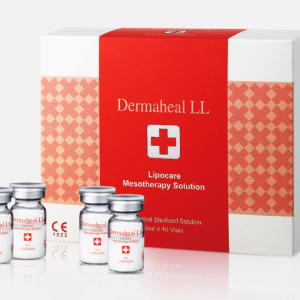 Dermaheal Stem C’rum SR also increases the skin elasticity by introducing more synthesis of collagen, elastin and other Extra Cellular Matrix. 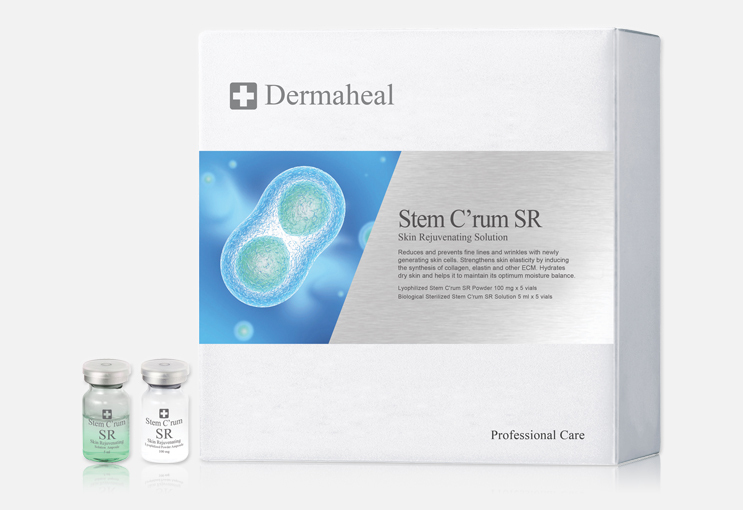 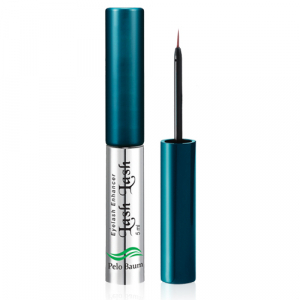 Helps to hydrate the dehydrated skin and maintain the optimum moisture balance.